Based in Paris but born in Tours, Roche Musique sees daylight in 2012. It’s the brainchild of artist and label manager Cezaire, aka Jean Janin. After being an influential blogger and party maker, it was natural for Jean to start a label pushing his eclectic taste. Influenced by House, Nu disco and Funk, Jean quickly brought around him a team of young and promising talents to transform Roche Musique into one of Paris’ reference label. Two years in, Roche Musique has established a solid roster with France’s most promising talent. This bunch has been on a solid strike of releases, earning millions of plays on Soundcloud and YouTube. 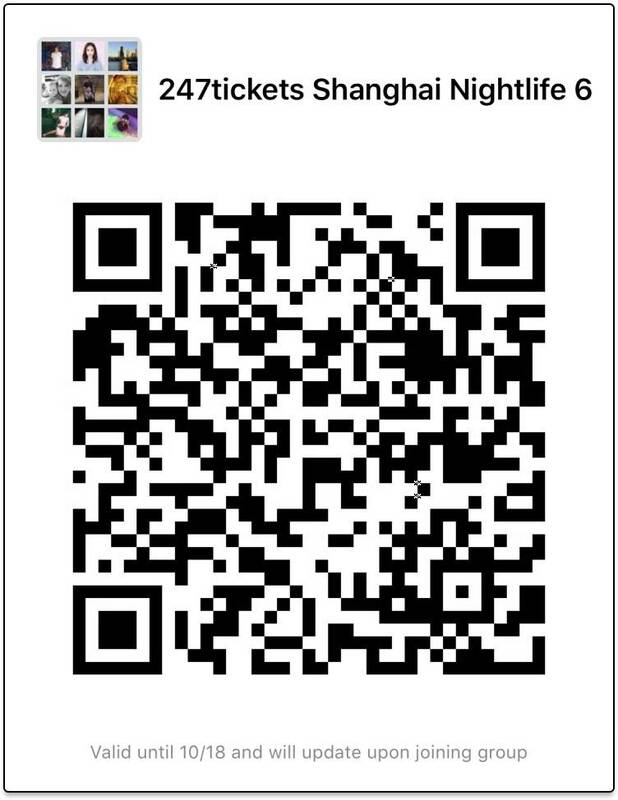 Kartell (Riviera) and FKJ (Time For a Change) started things up. Cherokee (Don’t Matter) joined in 2013, along with Karma Kid (Like I’m On Fire), followed by Darius (Romance) and Zimmer (Sensify Me) in 2014. Apart from it’s solid core of top players, Roche also pushes boundaries with eclectic signees: Jordan Lee (from ‘Love On The Beat’ fame), Dabeull (« Coolege » collective) and Plage 84 are bound to soon release EPs on Roche. Plenty of big-name artists have supported Roche Musique’s releases: Canadian beatmaker Kaytranada, UK house staple Bondax, Gramatik, Kastle, Diplo and many more. In this digital age, it’s also nice to see Roche Musique is about true friendship and team spirit. If you follow their Instagrams, you’ll see the Roche Musique’s crew smashing pretty much every party in Paris town and beyond. Be on the watch as these kids keep putting out releases that is groovy as hell and pushes the boundaries of house music. Motorcycle, Cocktail glasses, flowered shirt and mustache Dabeull is a unique character. Musician and accomplished artist, but also and most of all a child of funk and disco, he has built himself a real universe.Half of the duo Donovans in which he has made his proof, David Said evolves now alone and surprises us with his strong and colored Funk tones. With his Ep « Fonk Delight » released in September 2014 on Roche Musique, he signed a real return to the basics of sound engineering of the 80s, which did not fail to delight the purists and the large public. 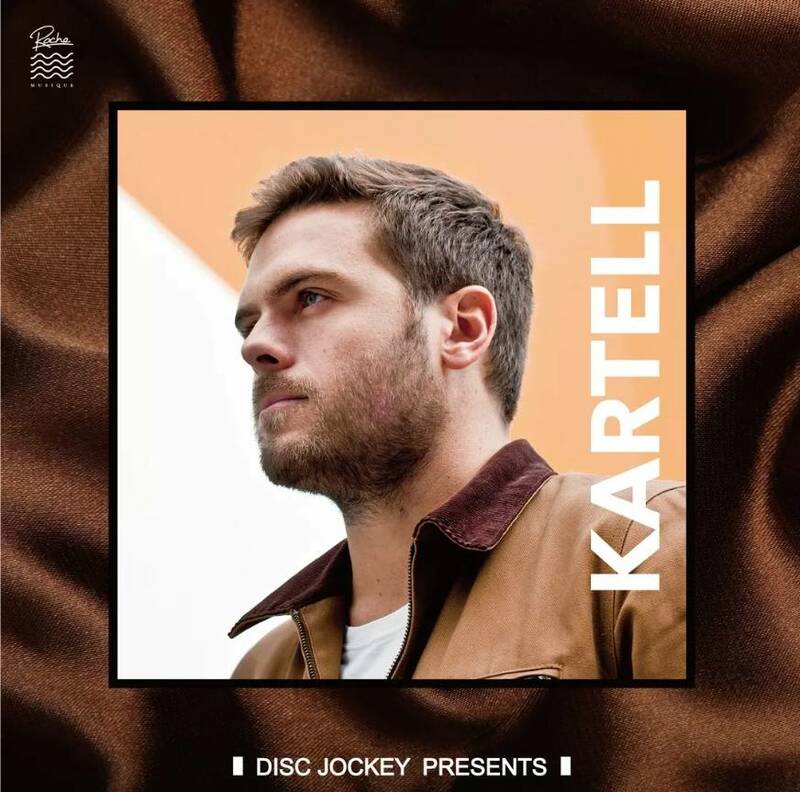 Since « Riviera », his first signature at Roche Musique, and «Tender Games » his latest Ep, Kartell evolves in a musical universe influenced by House, and touches of R’ N’b which became a real signature.With more than a hundred dates, the young producer became famous also thanks to his collaborations with experienced artists as Karma Kid or Jabberwocky, which remixes have over a million views. Surrounded by his friends from Roche Musique (Darius, FKJ, Cézaire, Zimmer, Cherokee…) and with the support of accomplished producers as Kaytranada, The Magician, Bondax or even Kastle, Kartell is now moving on the international scene by widely contributing to the revival of the « French Touch » in electronic music. Darius is a French artist known to be one of the supporters of a new kind of House. 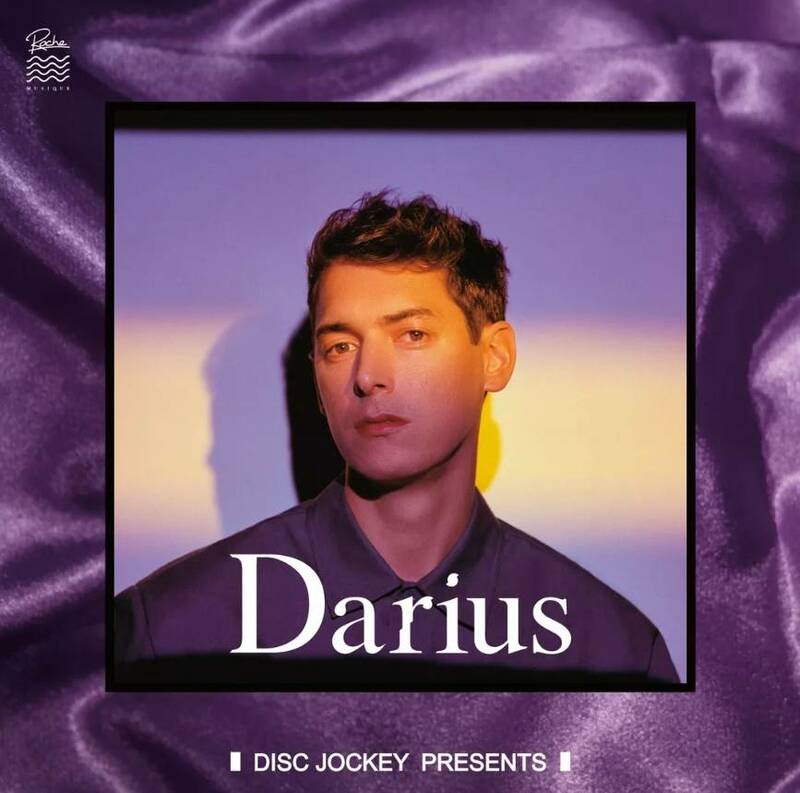 Inspired by Funk and Disco sounds, Darius adds some complexity in his music, which places him alongside the most respected producers of the moment. After his first beautiful Ep « Maliblue », Terence N’Guyen was a key to the entrance of Cherokee on the international scene. Without taking himself for a superhero, he is now focusing on his solo project. 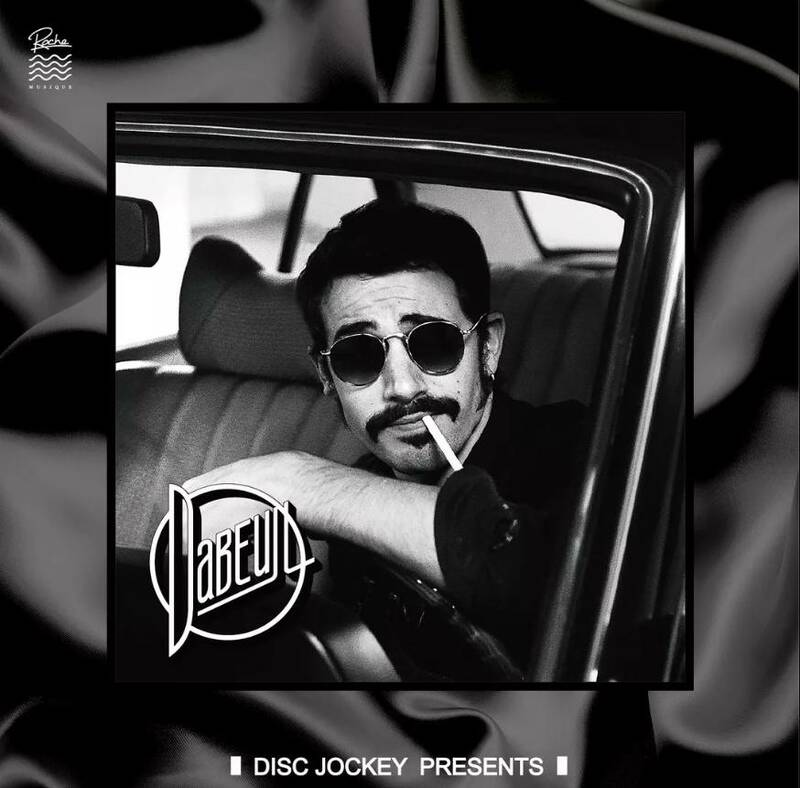 In these EP « Velour » and « Romance » or in remixes made for artists from all around, in France or elsewhere, everyone wants to hear Darius’s fingerprints.